Michael Evans’s & his family are members of our gym. They are getting great results & we enjoy supporting them in every way we can! Michael & his family are very active & involved with the Special Olympics. 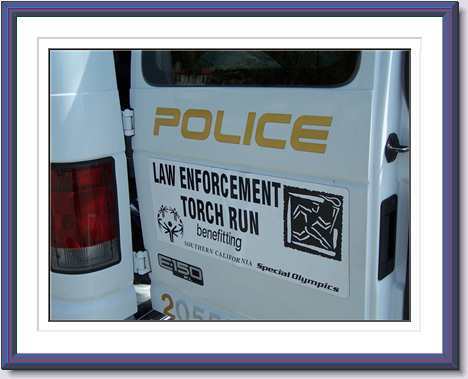 In the Slide show above you see Michael with friends and family participating in the Law Enforcement Torch Run benefitting the Southern California Special Olympics! Michael was a participant in our 1st (TBT) Total Body Transformation Contest. His trainer is Randy Samuel. Randy has a gift & passion working with special needs adults & children and is greatly recieved by all his clients & fellow trainers. 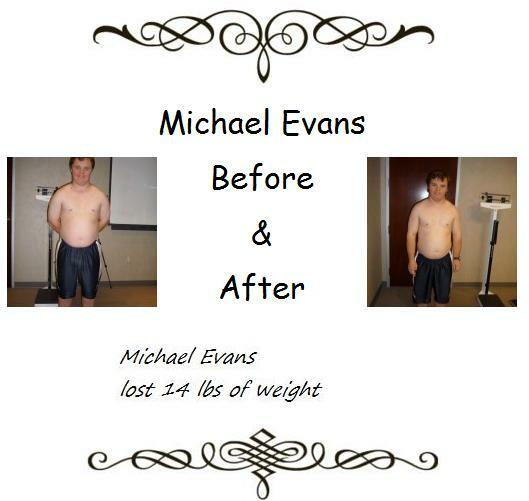 Check out Michael’s awesome results below & feel free to leave a comment! Michael’s parents are very involved in Special Olympics. Posted below are links that Mr. Evans shares on his coorespondence with me & I would like to share those links with you too.